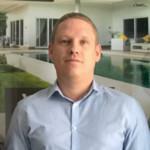 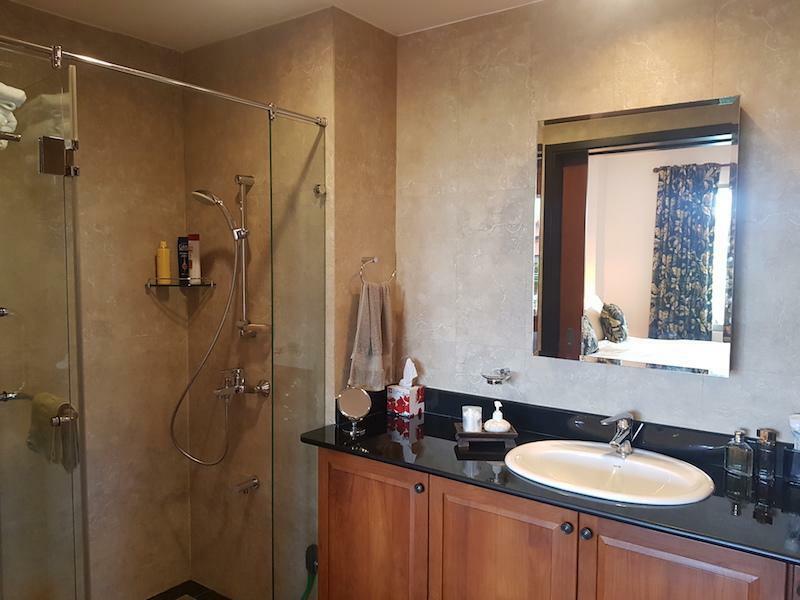 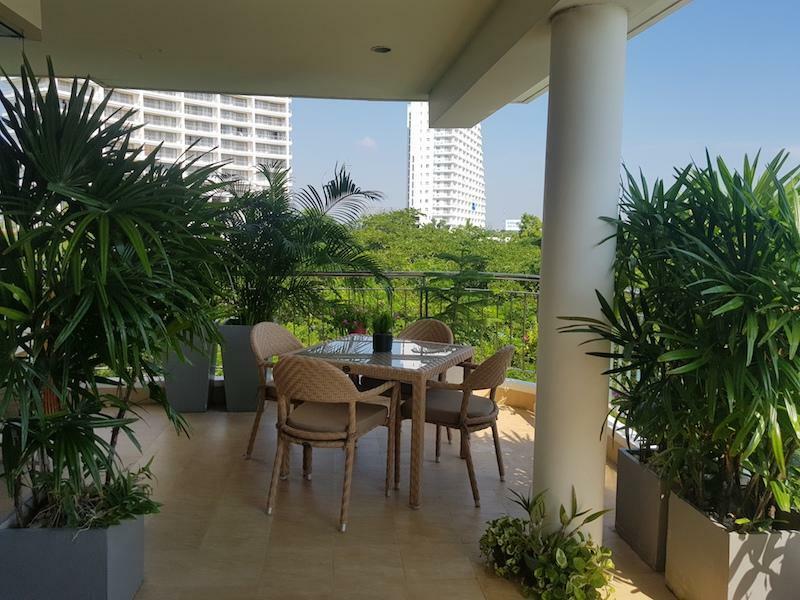 The Property HHPPS2095 is a 142 square meter condo with 2 bedrooms and 2 bathrooms that is available for sale. 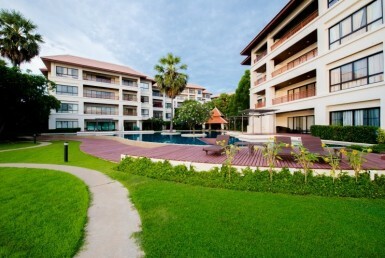 It is a part of Boathouse Hua Hin – North. 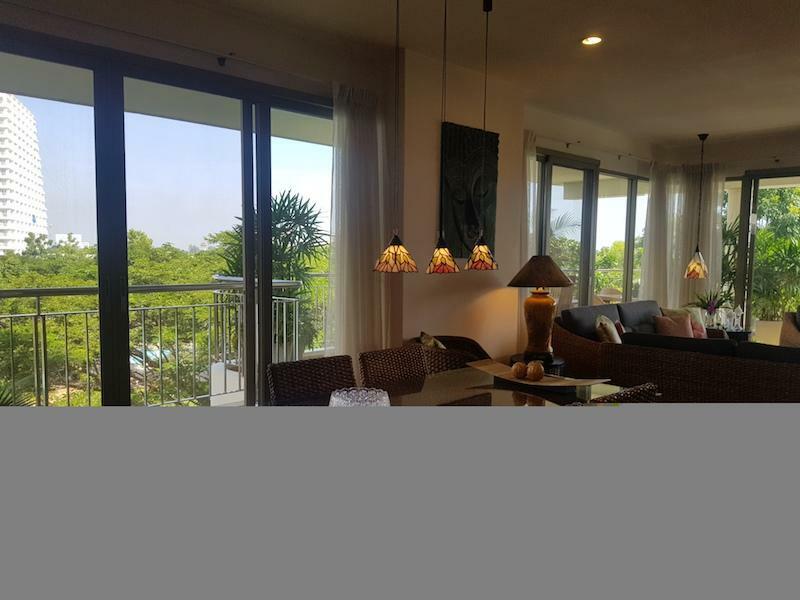 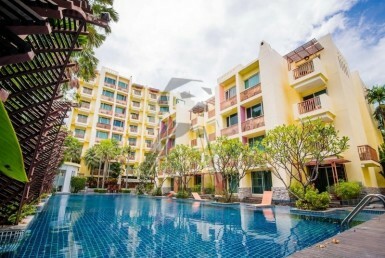 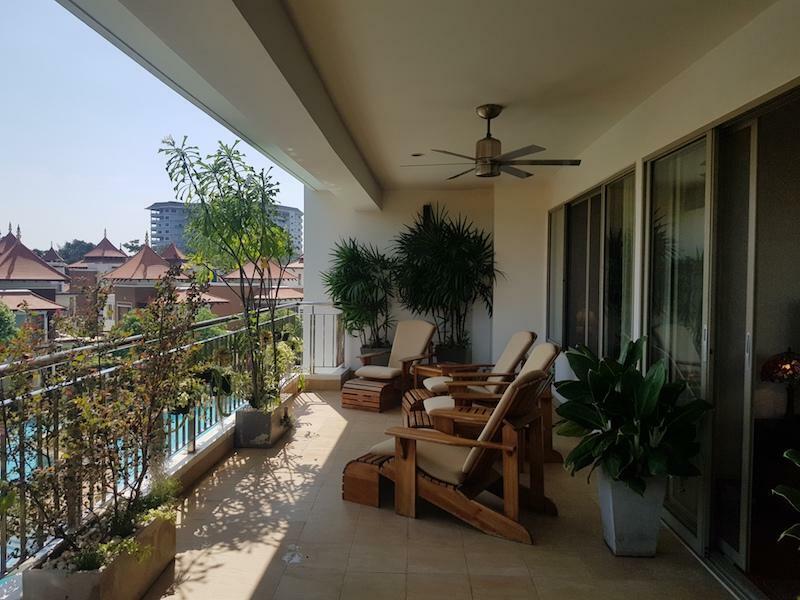 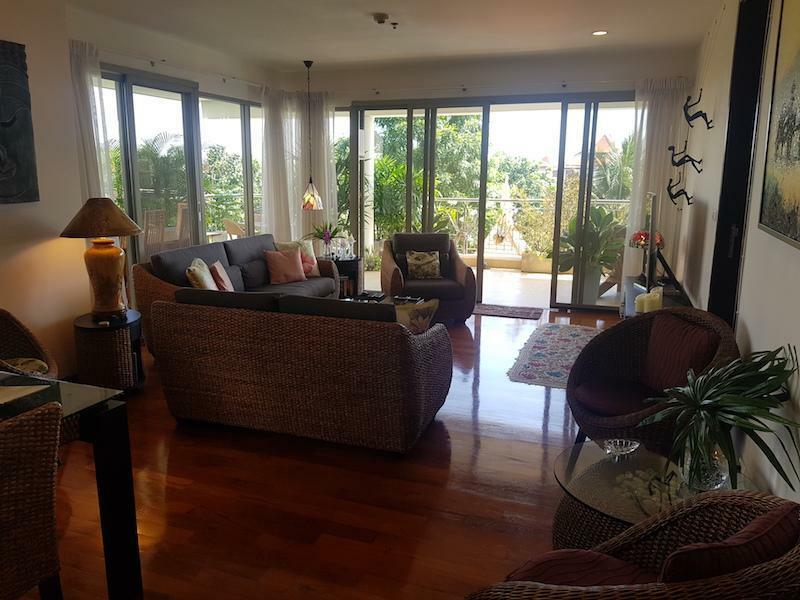 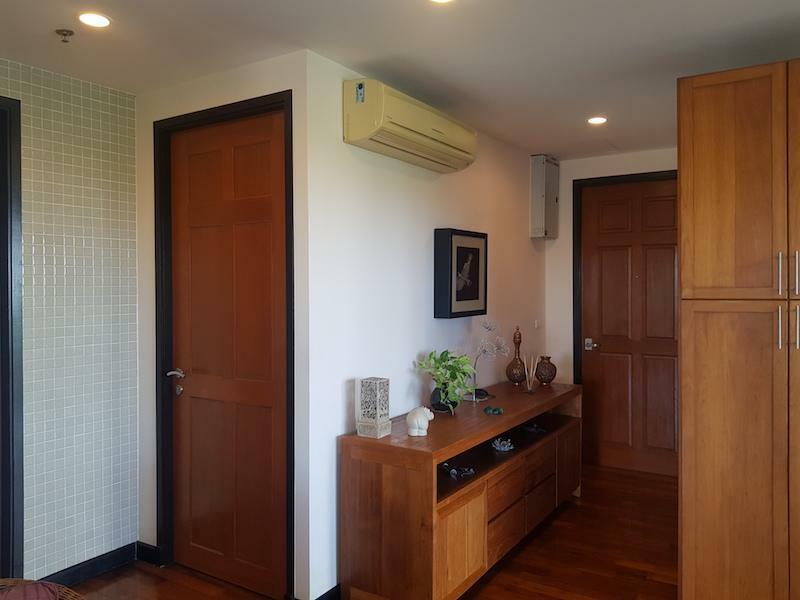 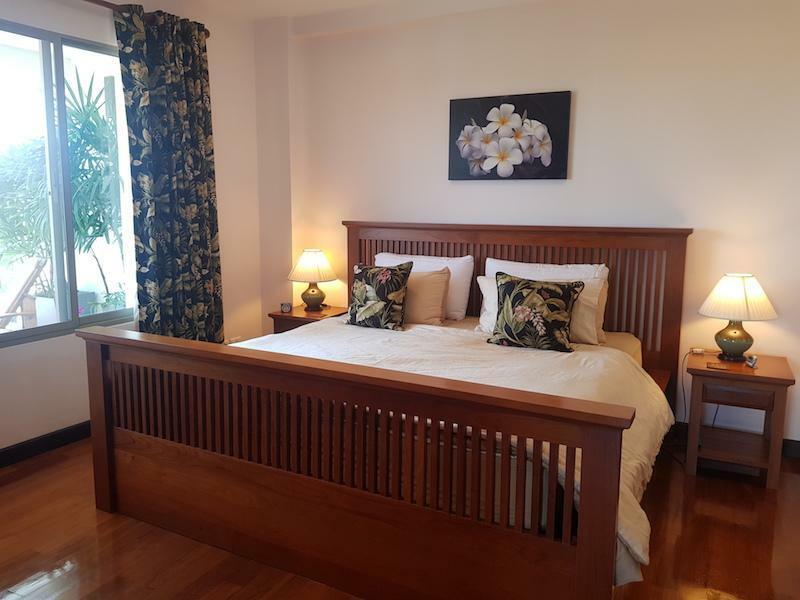 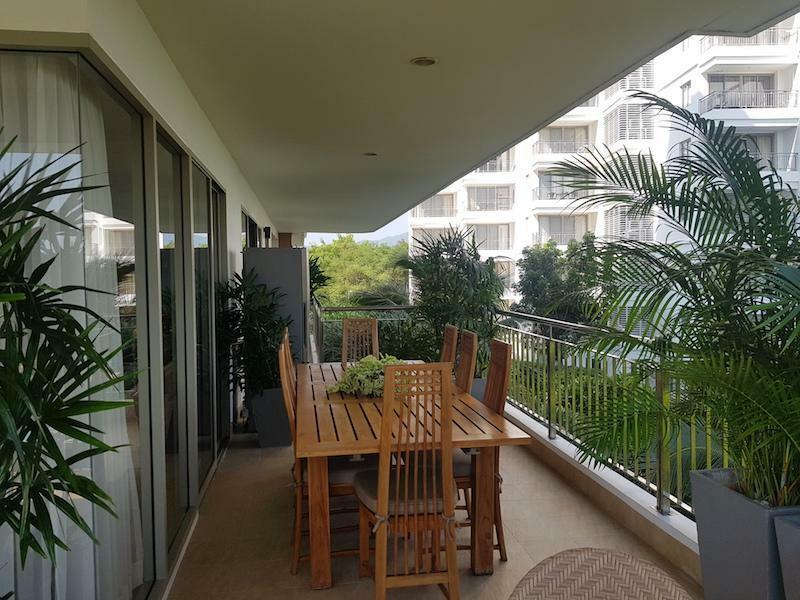 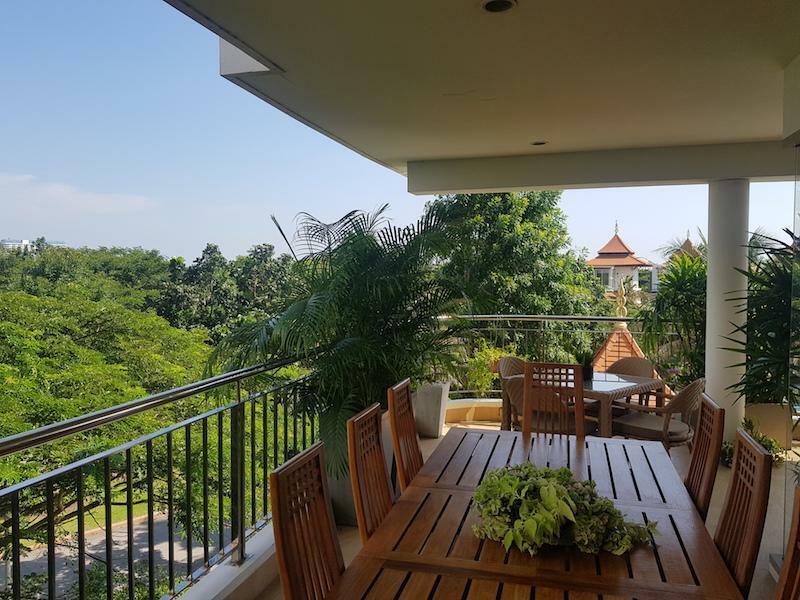 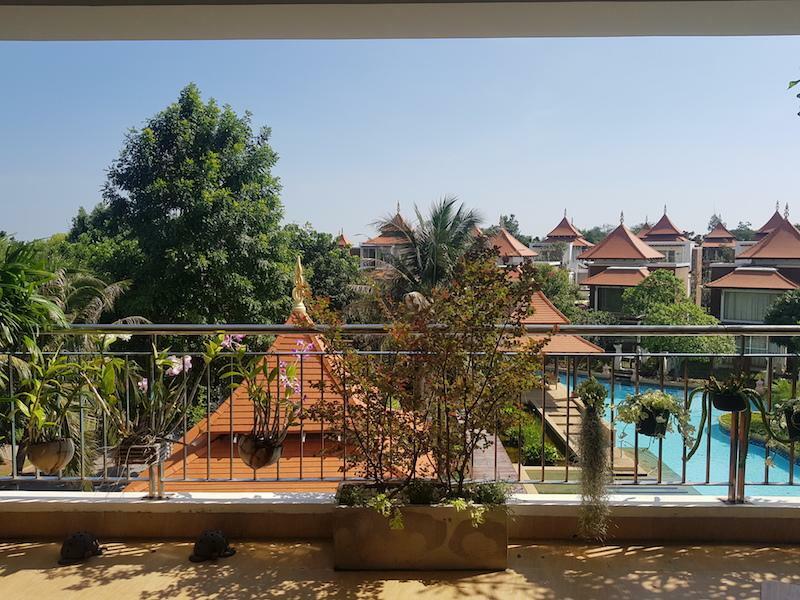 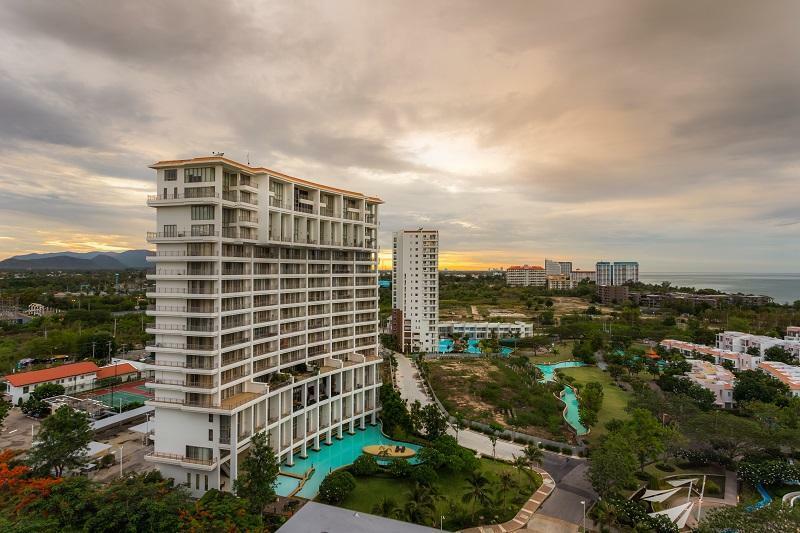 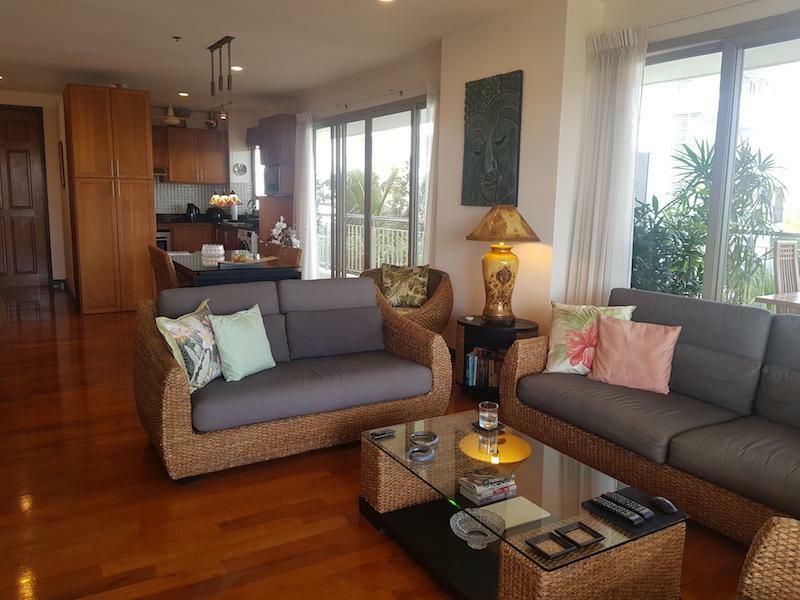 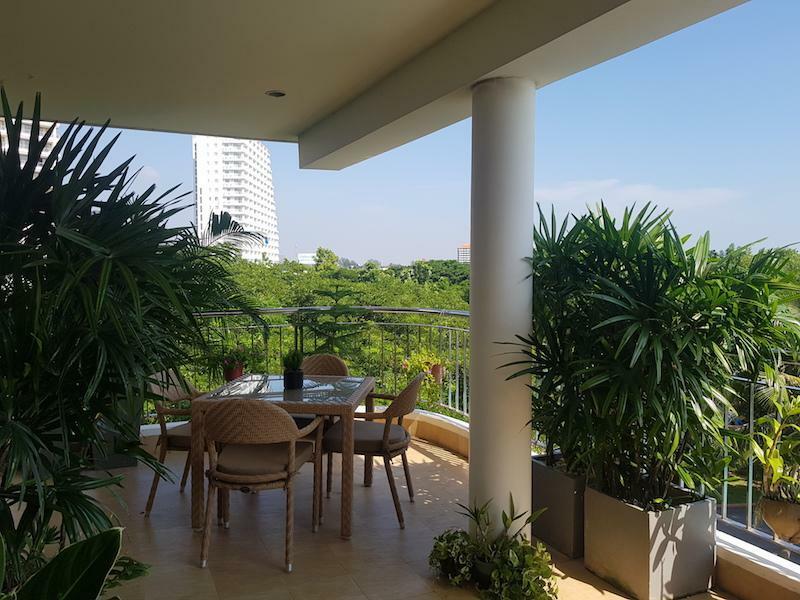 You can buy this condo Freehold for a price of 12500000 Baht.The distance to the city center and the beach is around 15 km and it takes approximately 11 minutes by car or scooter.